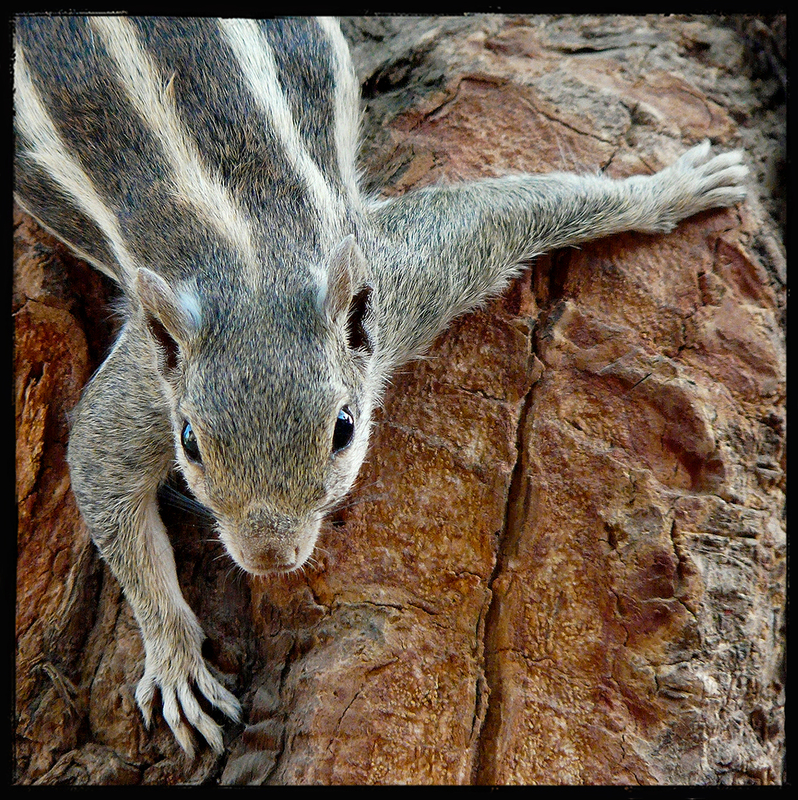 There are many squirrels in north India and it is always fun to play with them. This one was in front of the tomb of Mohammad Ghaus in Gwalior in the central Indian state of Madhya Pradesh, it was behaving like a character from an animated cartoon and striked several poses as if it was used to cameras. 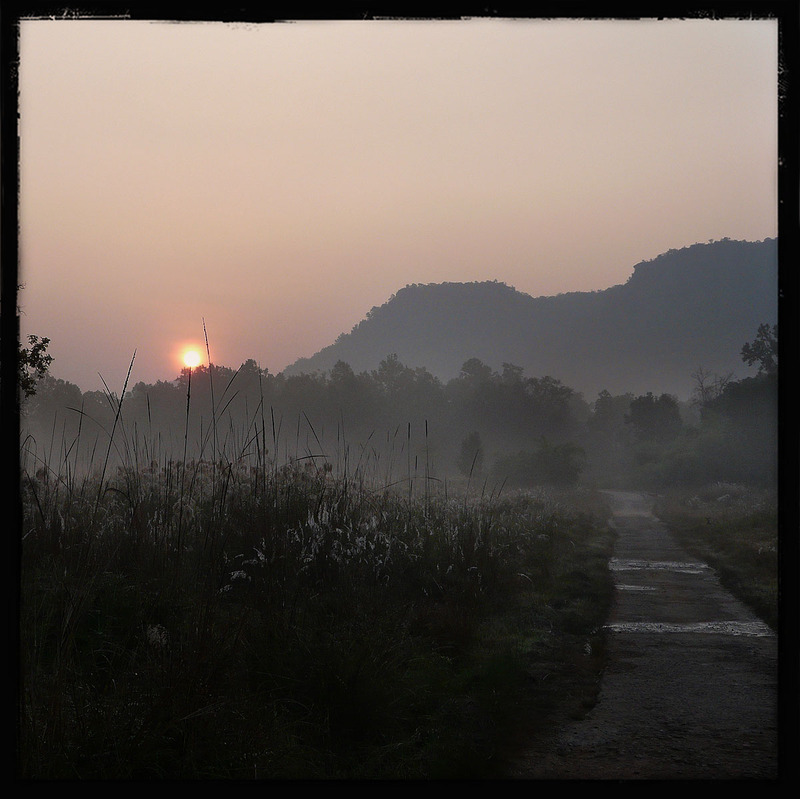 This picture was shot at sunrise as we were entering into the jungle of Bandhavgarh in the Indian state Madhya Pradesh. “Buzzie: Hey, Flaps, what are we gonna do today? Ziggy: I’ve got it! Let’s flap over to the east side of the jungle. They’ve always got a bit of action, a bit of a swingin’ scene, all right. Buzzie: Look, Flaps, first I say, “What are we gonna do?” Then you say, “I don’t know. What’cha wanna do?” [rapidfire] Then I say, “What’re we gonna do?” Then you say, “What’cha wanna do?” LET’S DO SOMETHING! 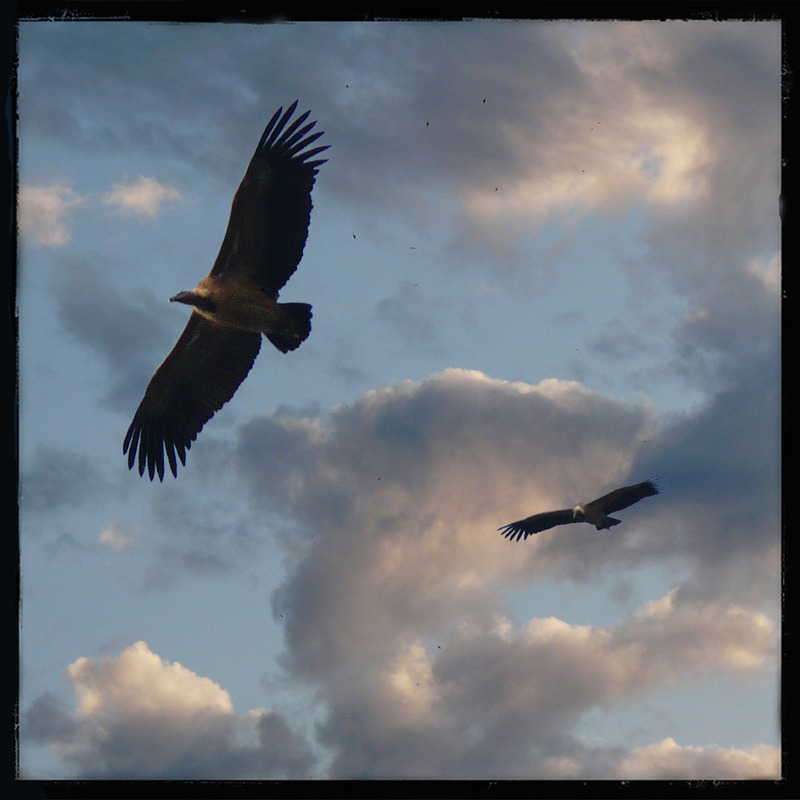 Those vultures were flying at sunrise on the top of a mountain in the wildlife sanctuary of the jungle of Bandhavgarh which is located in the Indian state Madhya Pradesh. “Many strange legends are told of these jungles of India, but none so strange as the story of a small boy named Mowgli. 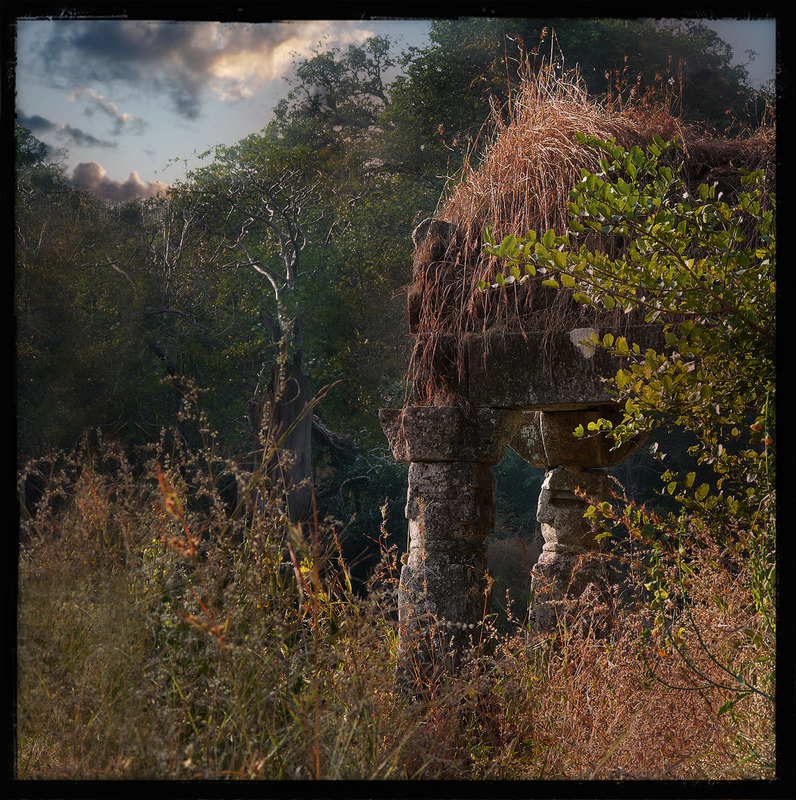 On the top of a hill lost in the jungle of Bandhavgarh in the Indian state Madhya Pradesh, there are the remains of old temples and palaces where tigers like to spend their days. This was shot there at sunrise when everything all around seems to be still sleeping. “I surrender to you, Lord Ganesha. Protect me from the front and back. Protect me from the north and the south, from above and below. In the jungle of Bandhavgarh which is in the Indian state Madhya Pradesh, there are the remains of a fort spread over 580 acres at an elevation of 811 metres above the sea level. It was built in the 3rd century AD and it was the seat of power of the Vakatak, Kalchuri, Solanki, Kuruvanshee and Baghel dynasties. The poet Kabir stayed here during the 16th century. The fort also gave shelter to the Mughal emperor Humayun’s wife when Shershah pursued him. 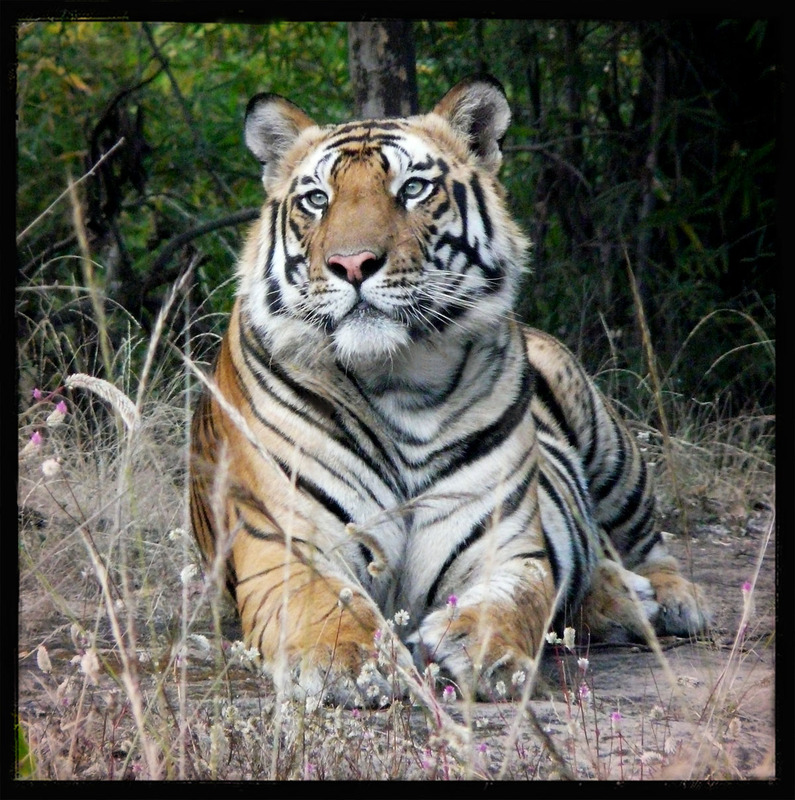 To acknowledge this help, Humayun’s son, Akbar, issued silver coins in the name of Bandhavgarh. In 1617, the capital of Baghel dynasty was shifted from Bandhavgarh to Rewa and the fort was vacated after a while. It was then taken over by wildlife. 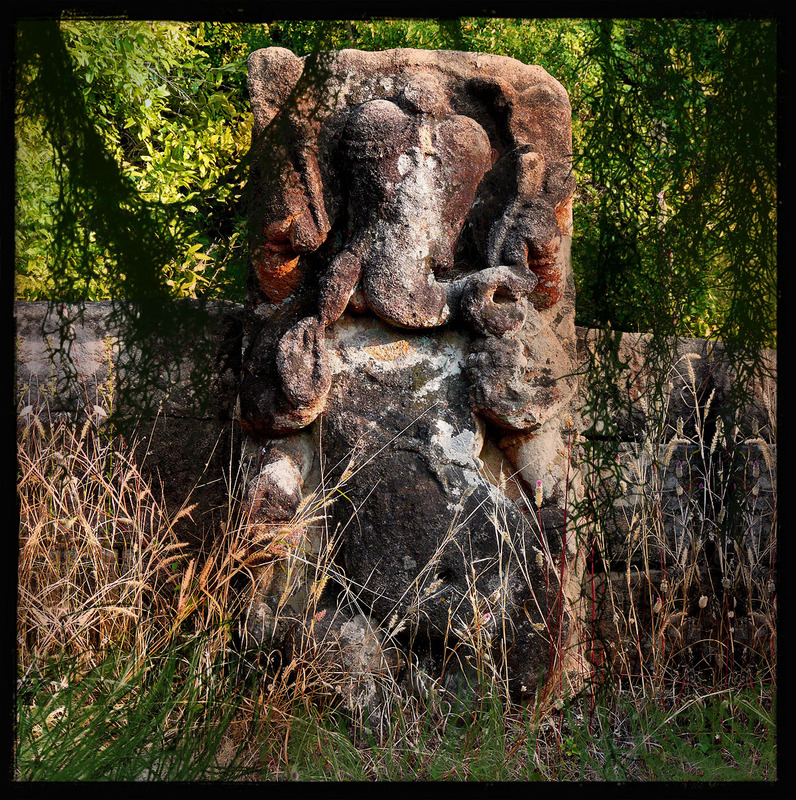 By chance I saw this beautiful statue of Lord Ganesha standing at a Bandar-log (term used in Rudyard Kipling’s The Jungle Book to describe monkeys – specifically, Langur monkeys). 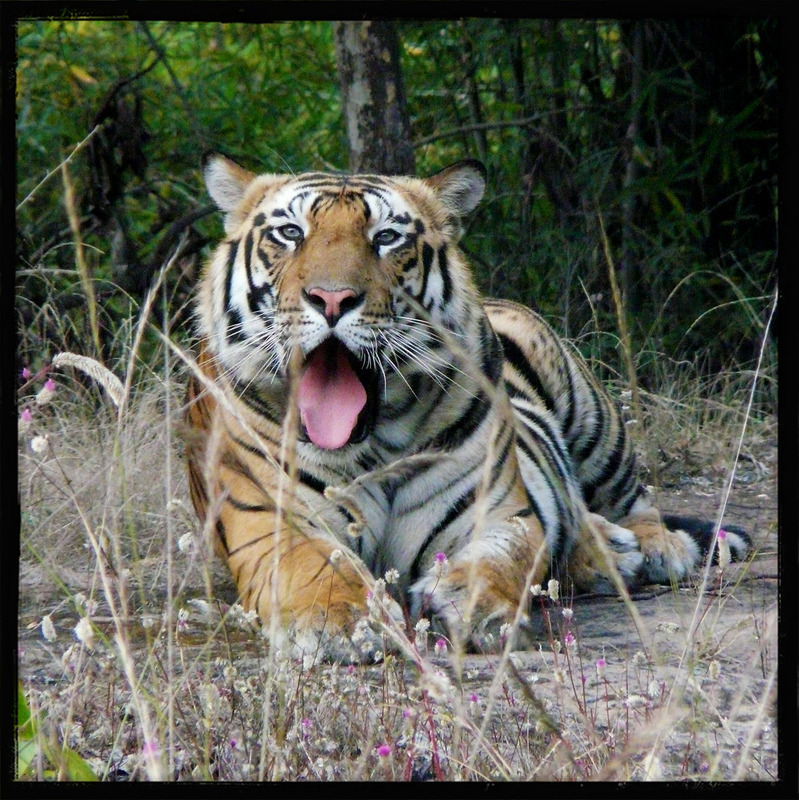 Deep in the jungle of Bandhavgarh in the Indian state Madhya Pradesh this magnificent wild tiger was waiting for us, soon another one joined and both stayed with us during more than 45 minutes. Asia is now celebrating the year of the Tiger, it is an opportunity to attract the attention of those wildlife sanctuaries in order to remind everyone the imperative need to protect those animals. Kaa: Ooh! Oh, now what? I’ll be right down. Yes, yes, who is it? Shere Khan: It’s me. Shere Khan. I’d like a word with you, if you don’t mind. Shere Khan: Yes, isn’t it. I just dropped by. Now forgive me if I’ve interrupted anything. Kaa: Yes… yes, you see I have… trouble with my sinuses. Kaa: Oh, you have no idea. It’s simply terrible. I can’t eat, I can’t sleep, so I ssssssing myself to sleep. You know, self-hypnosis. Let me show you how it works. Deep in the jungle of Bandhavgarh in the Indian state Madhya Pradesh this beautiful tiger was waiting for us, soon another one joined and both stayed with us during more than 45 minutes.